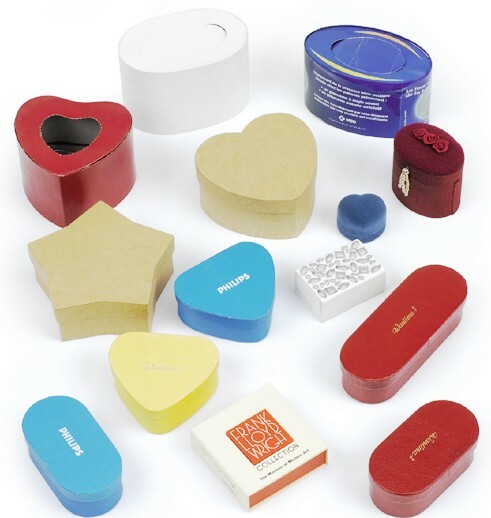 Made from 100% recycled paperboard, our line of square rigid boxes is ideal for packaging garments foods ,candy and toys. These two-piece rigid boxes are printed with a matte/gloss finish both inside and out. 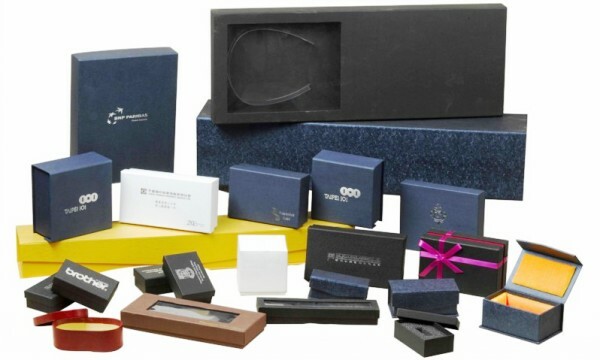 We are the home of the original folding gift box and strive always to develop unique packaging solutions for customers who seek only the best.